…for jean suits! That’s right. It’s finally warn enough to go without an overcoat yet not quite warm enough to just wear a t-shirt. So what do you do? 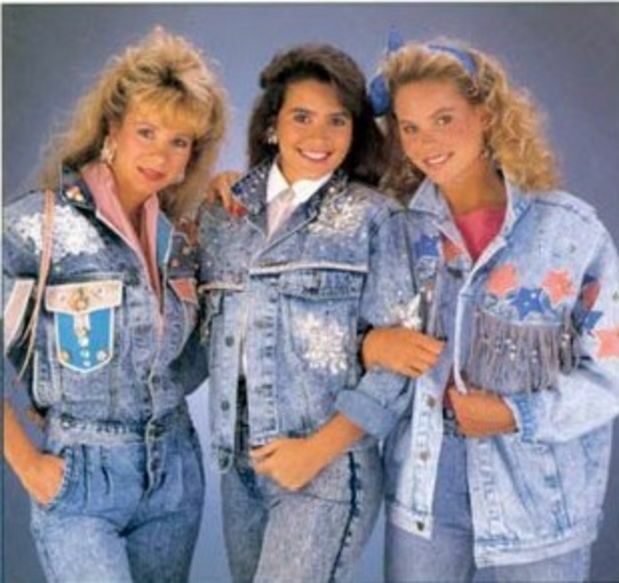 Throw on that chic jean jacket and rock on out the door, my friend. Who cares if you’re wearing jeans? Even better, I say! A complete, classy, stylish outfit for the ages. Operatives, please report your jean suit tallies as sighted. Pictures, of course, are always welcome.